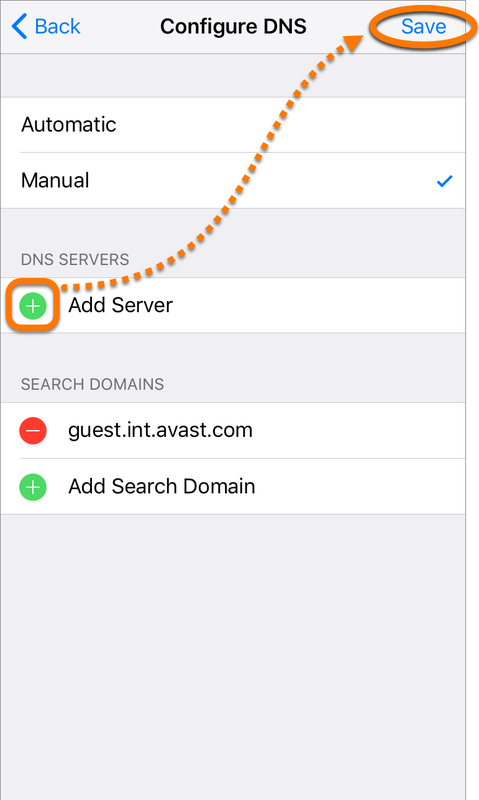 If Avast SecureLine VPN cannot establish an internet connection, or you cannot browse the internet while connected to Avast SecureLine VPN, you may have issues with the DNS servers from your internet service provider. 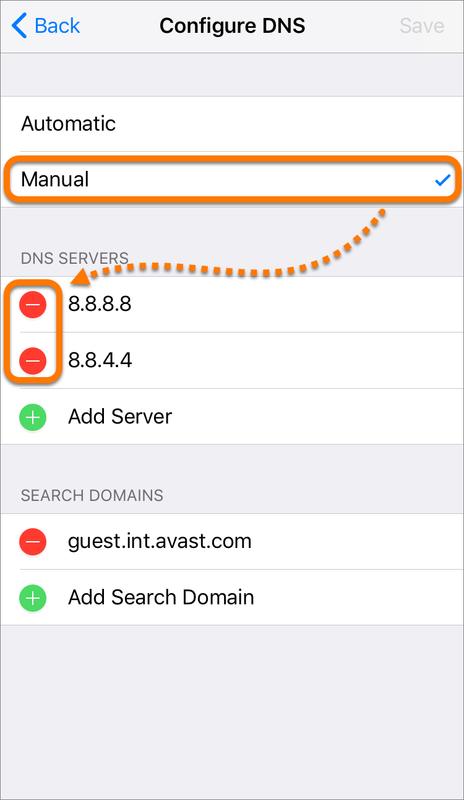 Before contacting Avast Support to troubleshoot the issue, change your internet connection settings to use DNS servers from a different provider, such as Cisco, Google, Cloudflare, or Quad9, and then try to connect to Avast SecureLine VPN again. 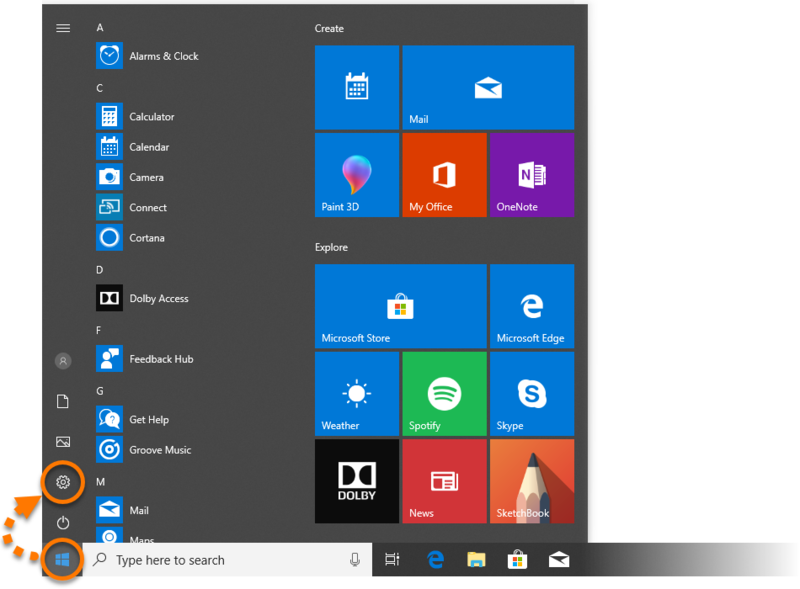 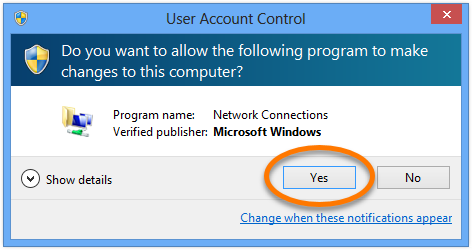 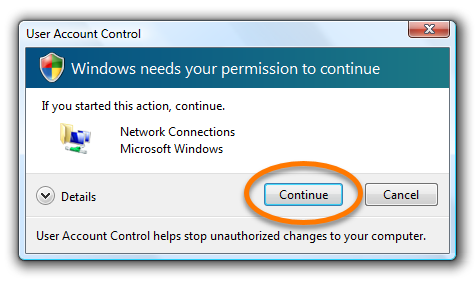 Log into Windows as a user with administrator permissions. 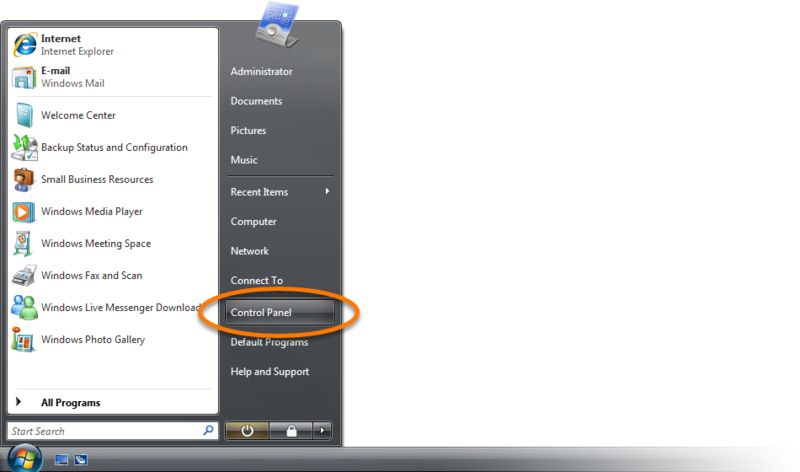 Click the Windows Start button and select Settings (the gear icon). 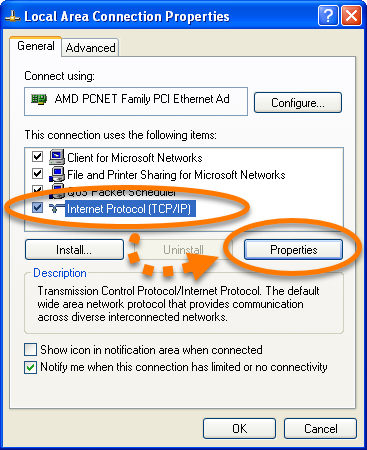 On the Windows Settings screen, click Network & Internet. 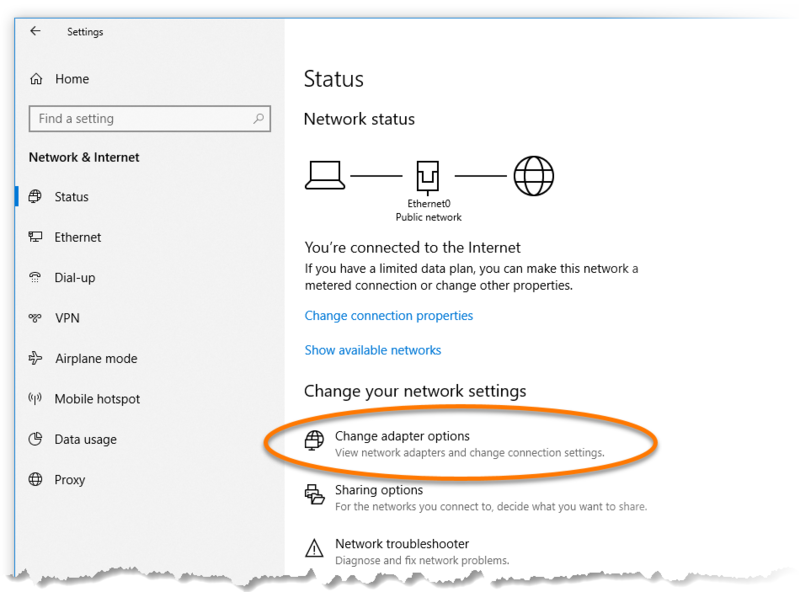 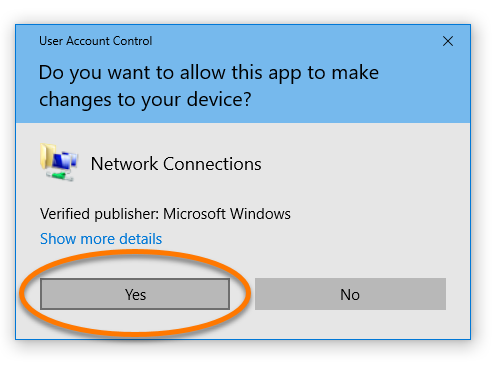 Under Change your network settings, click Change adapter options. 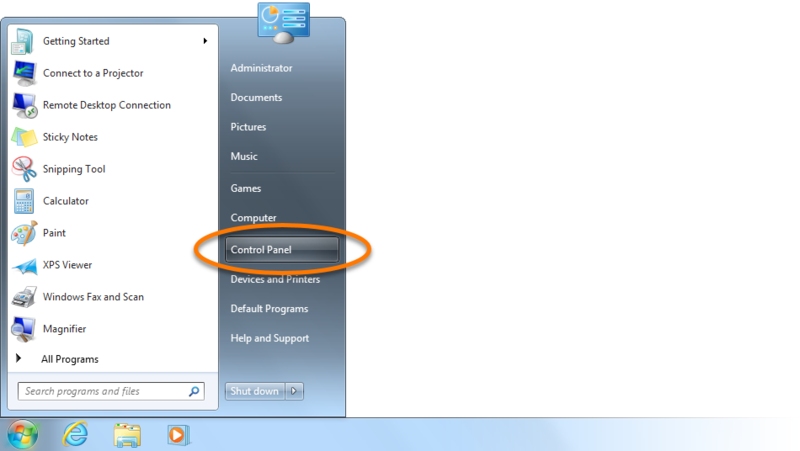 Press the Win key and X key simultaneously, then select Control Panel from the menu that appears. 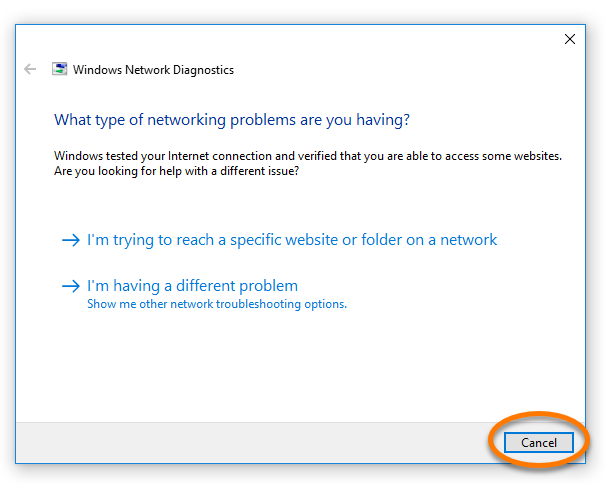 Under Network and Internet, click View network status and tasks if you are using the default category view, ...or click Network and Sharing Center if you are using the large/small icons view. 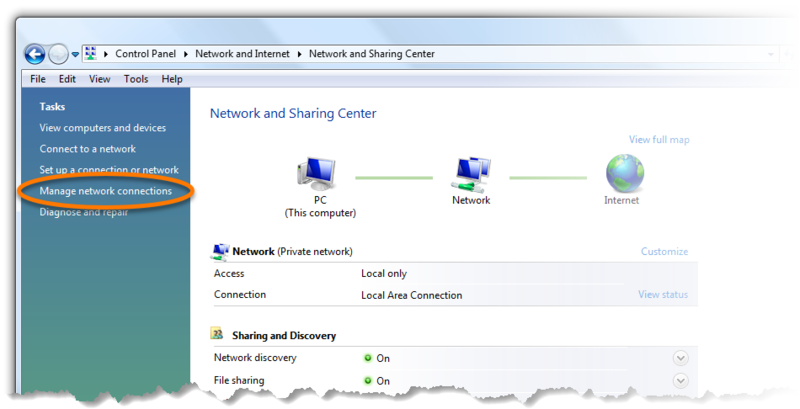 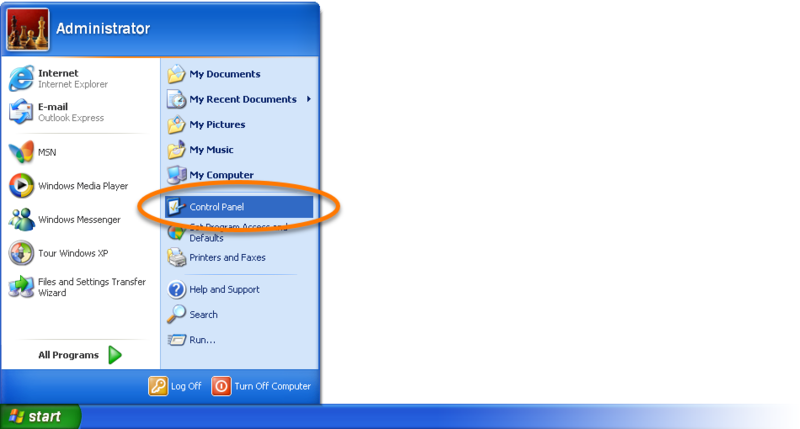 Select Change adapter settings from the left panel of the Network and Sharing Center window. 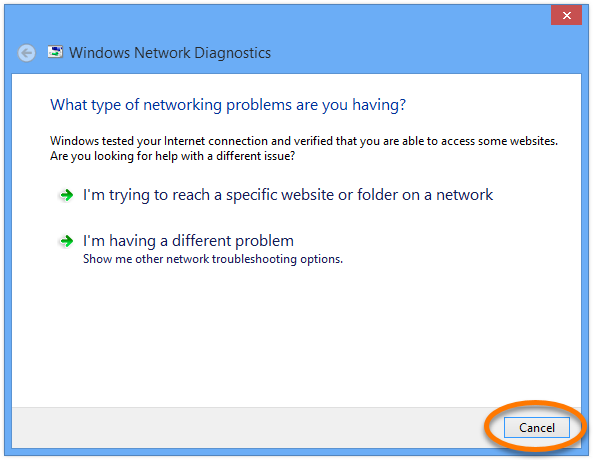 Under Network and Internet, click View network status and tasks if you are using the default category view, ...or double-click Network and Sharing Center if you are using the classic view. 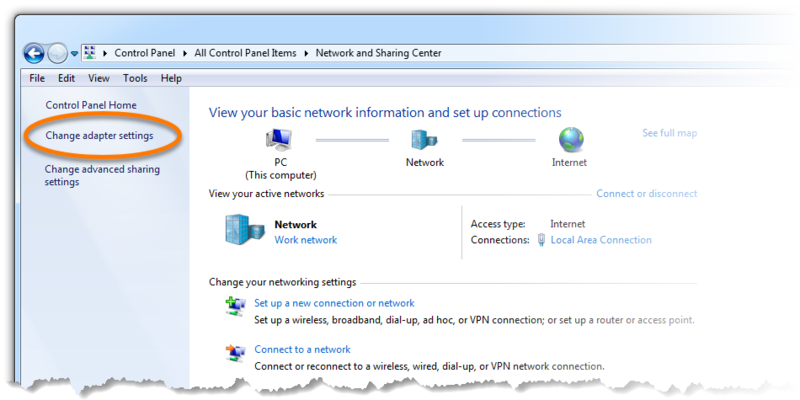 Select Manage network connections from the left panel of the Network and Sharing Center window. 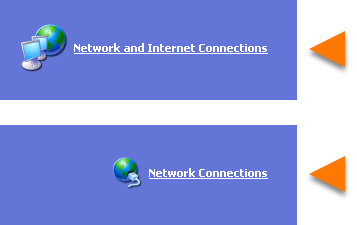 Click Network and Internet Connections and then Network Connections if you are using the category view, ...or double-click Network Connections if you are using the classic view. 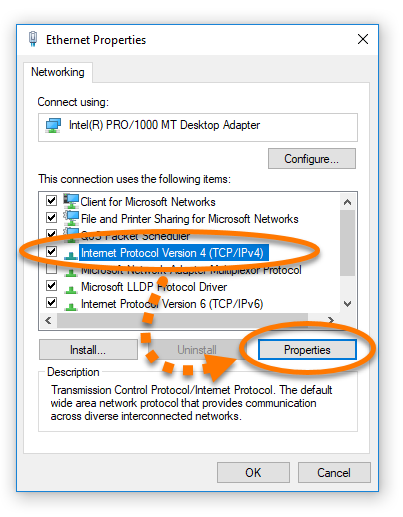 Based on your current connection type, right-click the relevant Ethernet or Wi-Fi adapter in the Network Connections list, then select Properties from the context menu. 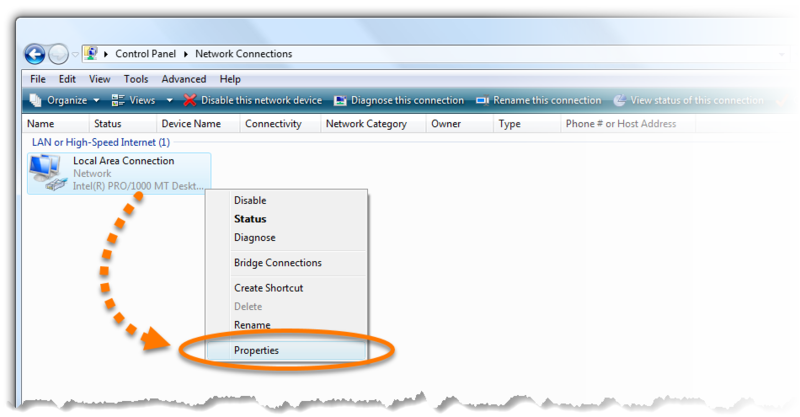 Based on your current connection type, right-click the Local Area Connection or Wireless Network Connection in the Network Connections list, then select Properties from the context menu. 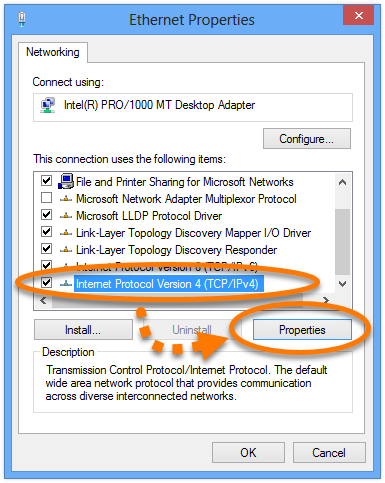 Select Internet Protocol Version 4 (TCP/IPv4)Internet Protocol (TCP/IP) from the list, then click the Properties button. 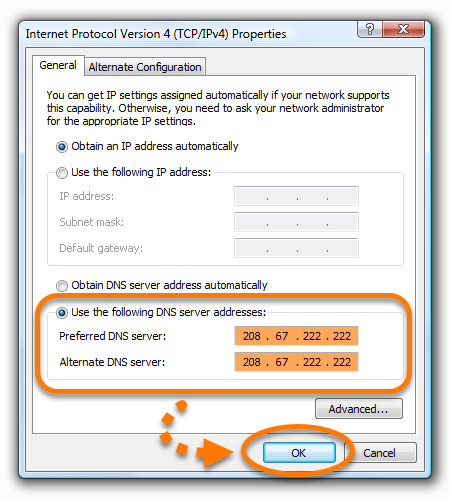 Select the Use the following DNS server addresses option, then choose one of the public DNS providers from the table below and enter both IP adresses of the related DNS servers into the relevant boxes. 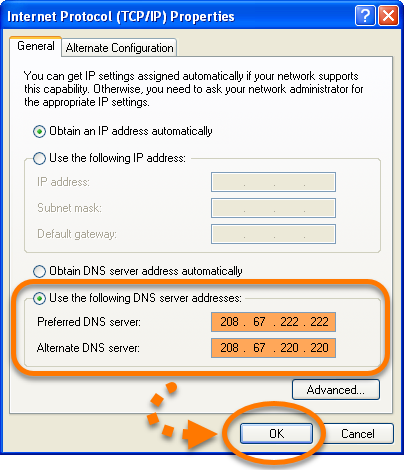 Do not change anything in the upper section related to IP address, Subnet mask and Default gateway. 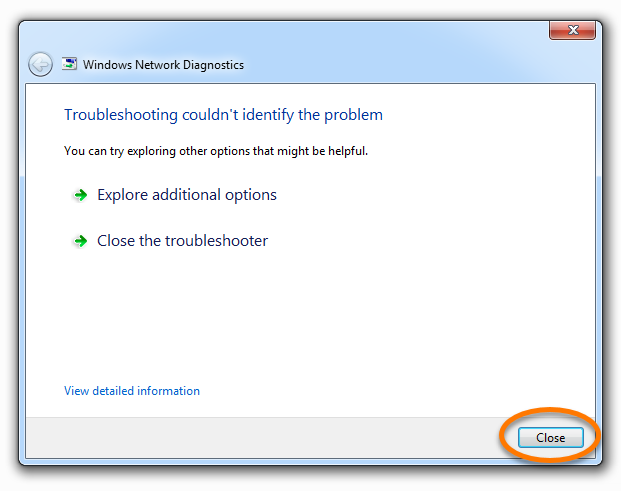 If the Windows Network Diagnostics window appears, click CancelClose to exit. 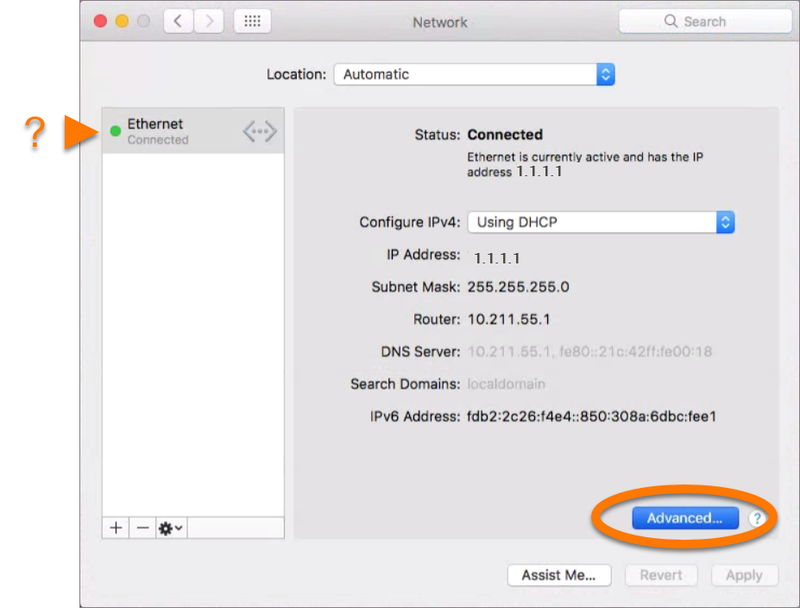 Log into your Mac as a user with administrator permissions. 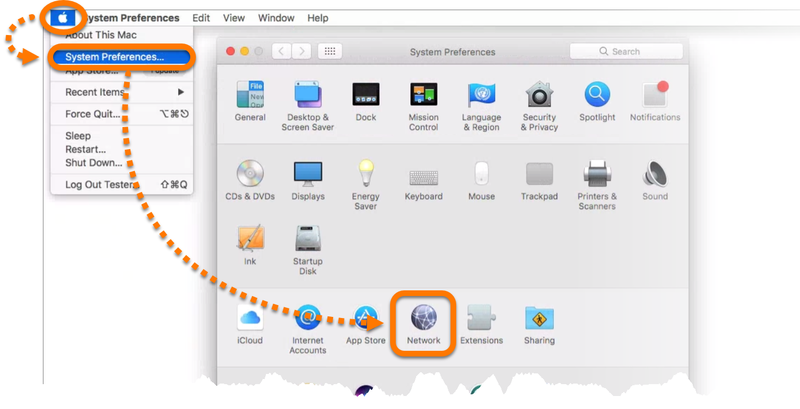 Click the Apple menu ▸ System preferences, then select Network from the pop-up menu. 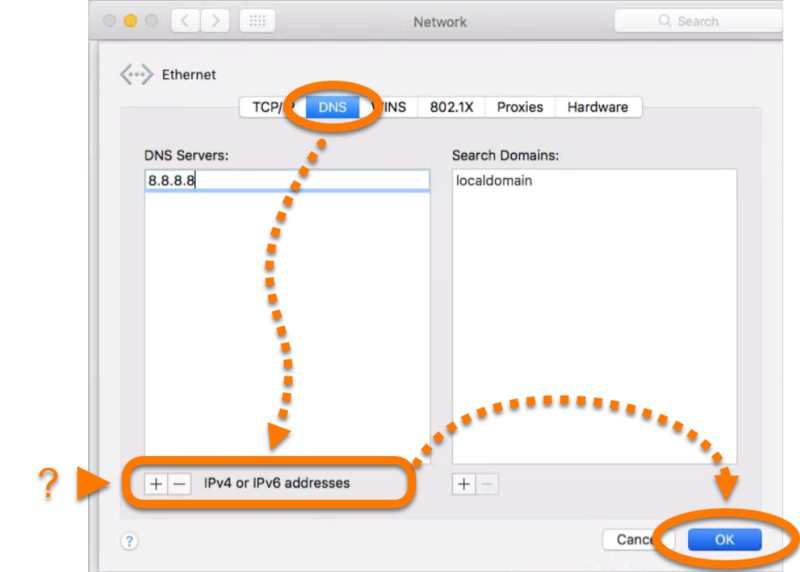 Select DNS and click the + button to add a server to the list, then type the DNS server you want to add. 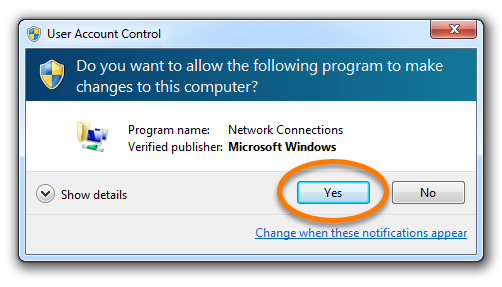 Click OK to confirm. 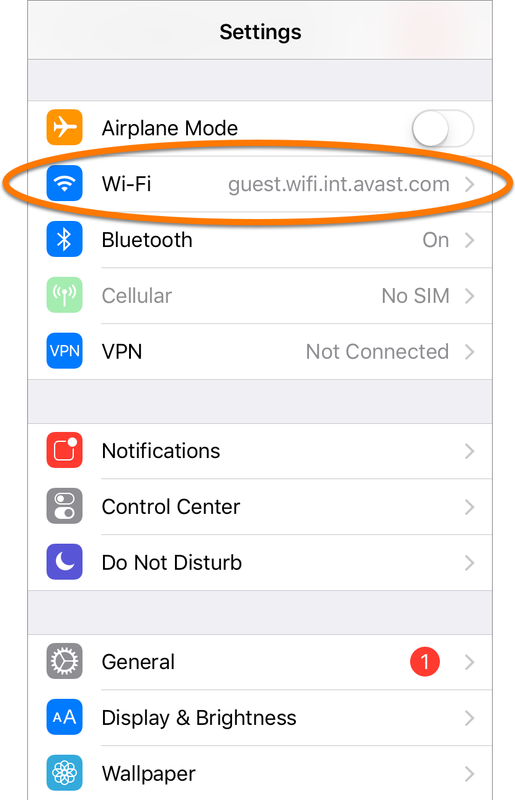 Tap the Settings icon on your iOS device home screen and select Wi-Fi. 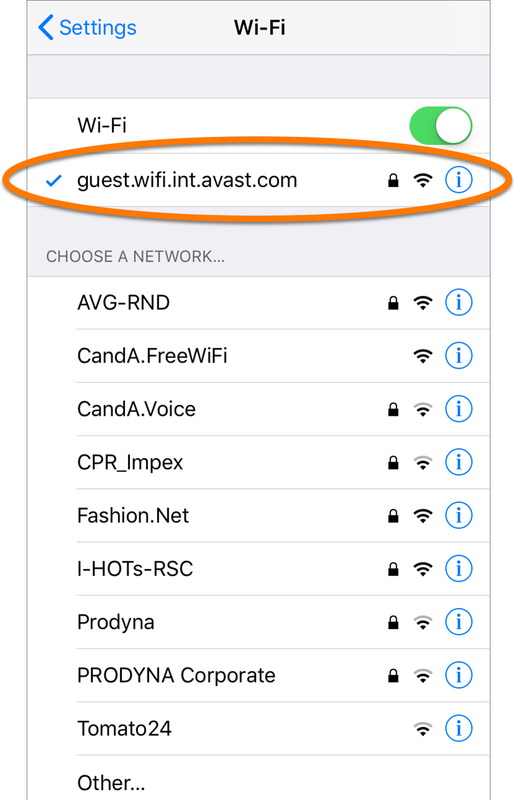 Select the Wi-Fi network you're connected to from the list. 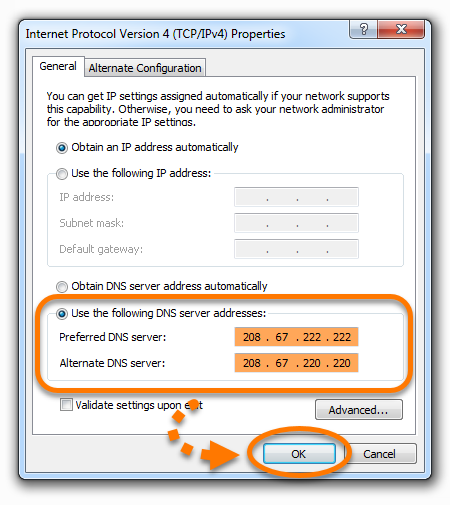 Tap Configure DNS to open DNS settings. 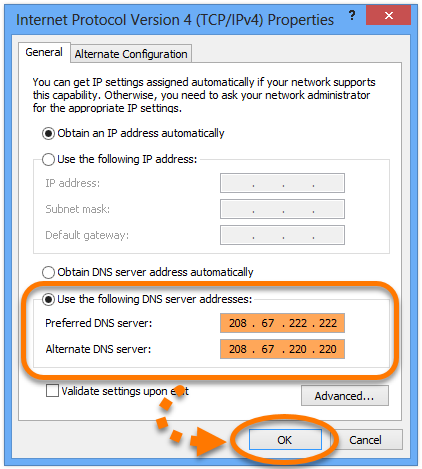 Select Manual and tap the red sign next to any existing DNS servers to remove them. 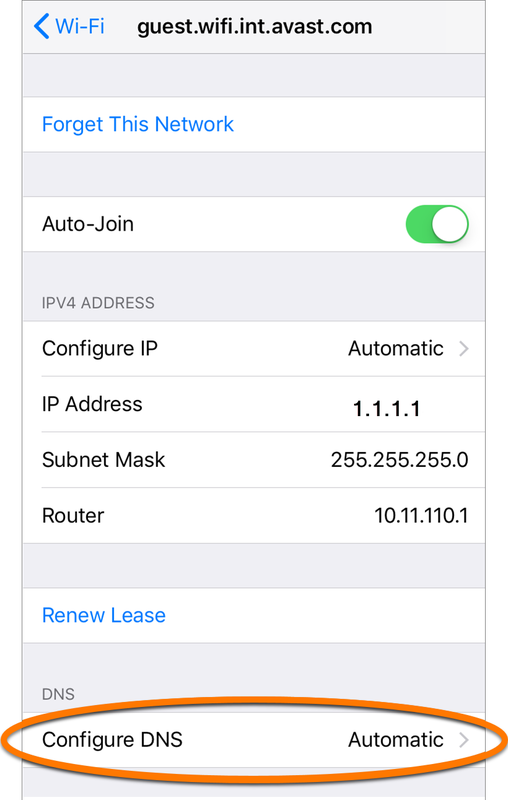 Tap to add a new DNS server, then tap Save to confirm. 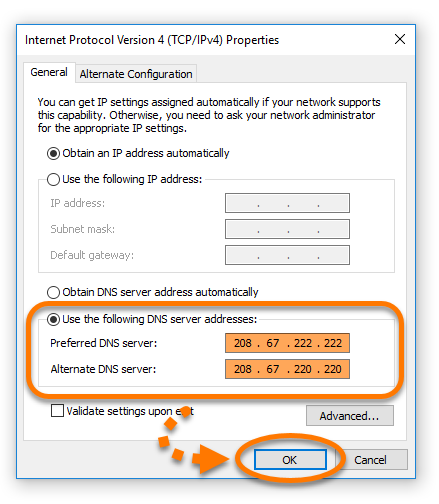 Your DNS settings are now changed. 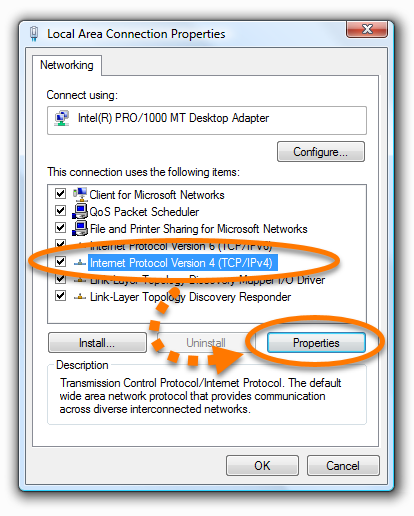 Try to connect to Avast SecureLine VPN again and browse the internet.